My bf really enjoys with product, especially since the majority of his clothing is black/dark. This is was big winner for him. He liked that it wasn't cold when sprayed and that it had a nice scent. My boyfriend and I received this product (and the female version) complimentary from ChickAdvisor for reviewing purposes. We both highly enjoyed our samples. 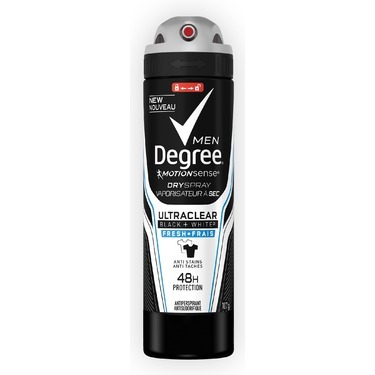 It was my boyfriend's first time using a sprayable antiperspirant and he wouldn't stop talking about it the first day he used it. 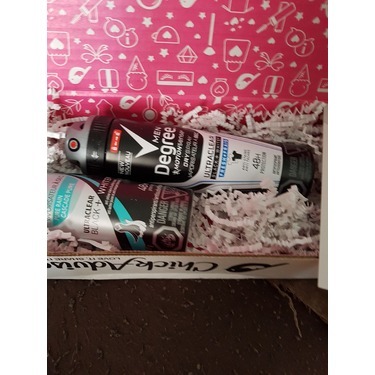 We both enjoyed the scent of this product and he mentioned how easy it was to use, especially as it's quick for in the morning before work. 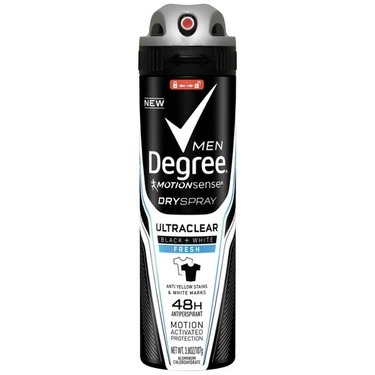 After a few weeks of using it however, he did notice small white stains being left on his black t-shirts, but we can't confirm if it was due to the use of solely this product or the mixing of this and his old product over the course of a few weeks. 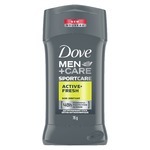 Overall, a nice thing to take along as a secondary deodorant to the gym. 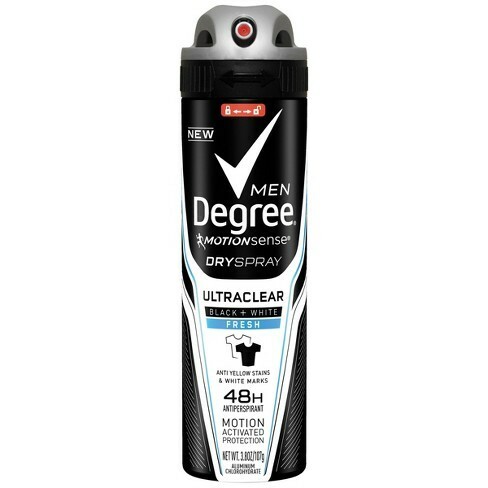 I was so pleased with Antiperspirant spray! The scent is not overwhelming and lasts. 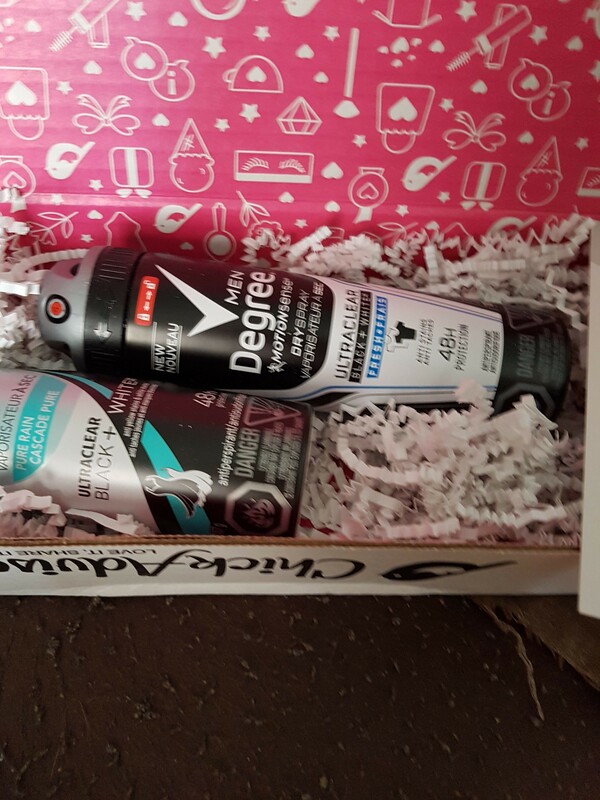 I am not usually a spray person but this has changed my mind for sure. 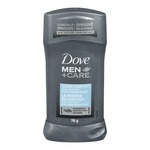 This deodorant works fantastic for my hubby. He likes the smell so much and it lasts really long e.g. for 48 hours. There is no white marks and yellow stains on clothing which he can use it freely without any embarrassment. He will keep using it in future. 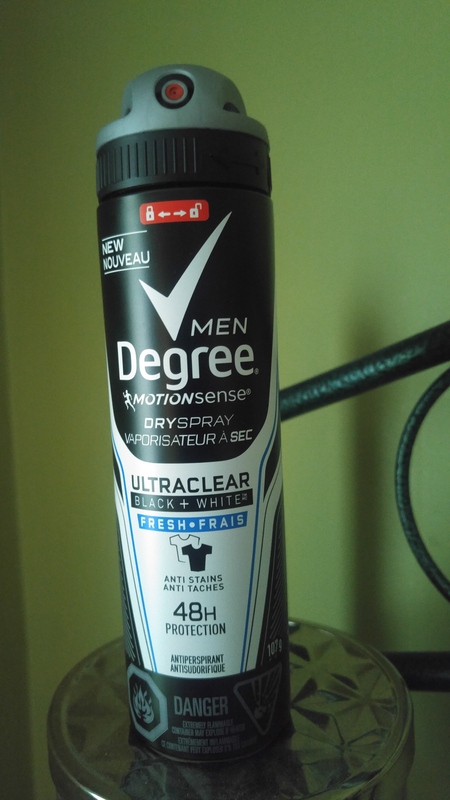 According to my husband this deoderant is easy to spray. Smells great and is effective all day long. After a busy day as a custodian, I could still smell the deoderant in the evening which never happens. There's lots of product in the can which makes this a good buy. Highly recommend getting yourself a can and testing this out for yourself. I will be repurchasing. Received free vie Chick Advisor and Degree. 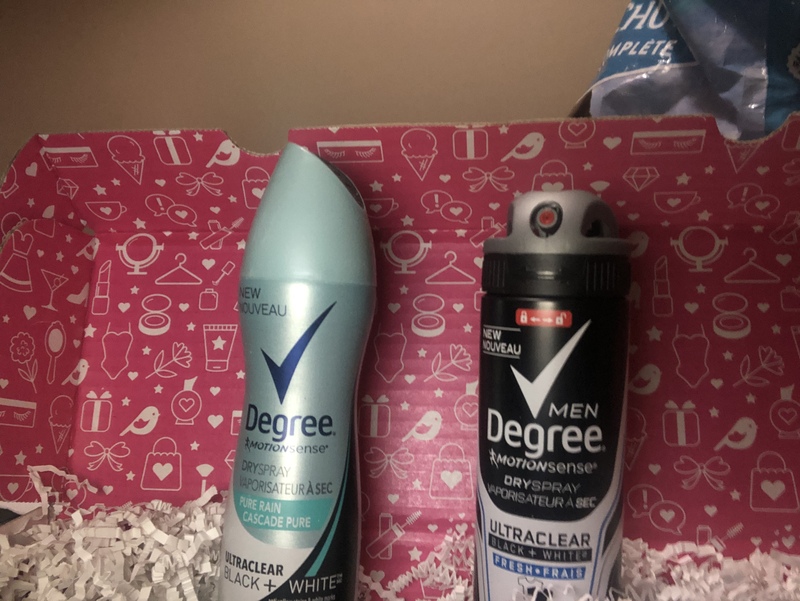 My husband loved the product sent to us as a pr package by degree . 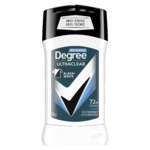 It keeps the odors away for most of his work day and keep him smelling fresh throughout the day . My husband works 10 hour shifts, and needs something to last. 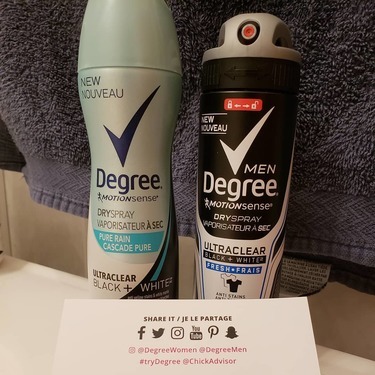 He loved this product and has now asked me to switch from his usual brand. It smells great and doesn't leave any residue on his shirts. Which I love, as it comes out clean in the wash, despite him loading it on. 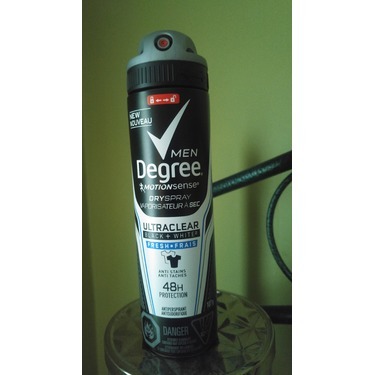 When my husband tried it he found that it kept him dry and odor free. It also did not stain his clothes. We would definitely repurchase this again.